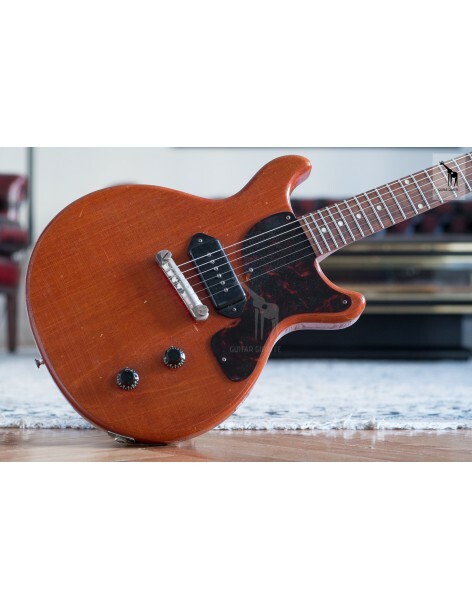 Guitar Giraffe - Pre-Owned Guitars & Amps - Spain's First Pre-Owned Guitar and Amp Store! Second hand guitars that look amazing! 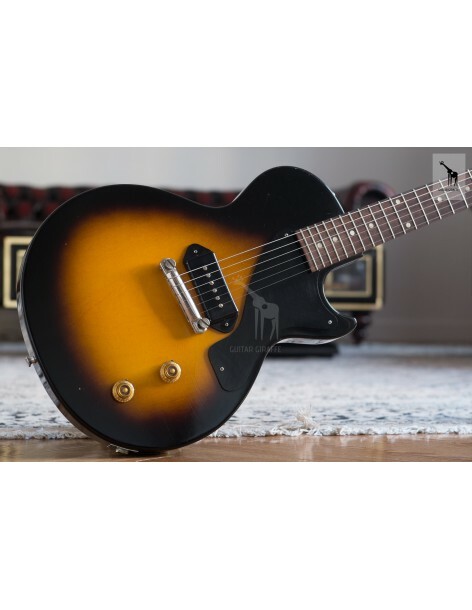 Welcome to Guitar Giraffe, Spain’s first physical and online vintage & collectable guitar store! We offer after-sales support and warranty on all our products. We also want you to be happy with your purchase, so we grant a 14-day-money-back guarantee. No risks, no worries. 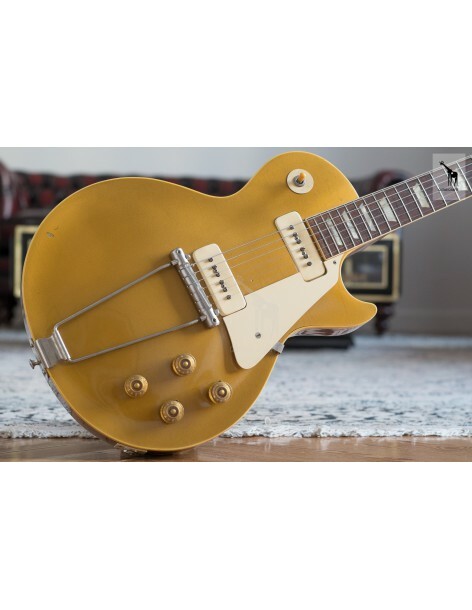 Buying vintage & collectable guitars was never this easy. This absolutely stunning 1962 Fender Stratocaster is a 100% original example of the end of an era, the slab-board Strats.